It cannot be overstated how important it is to sway those Assemblymembers who have yet to take a stance on MMA legislation. 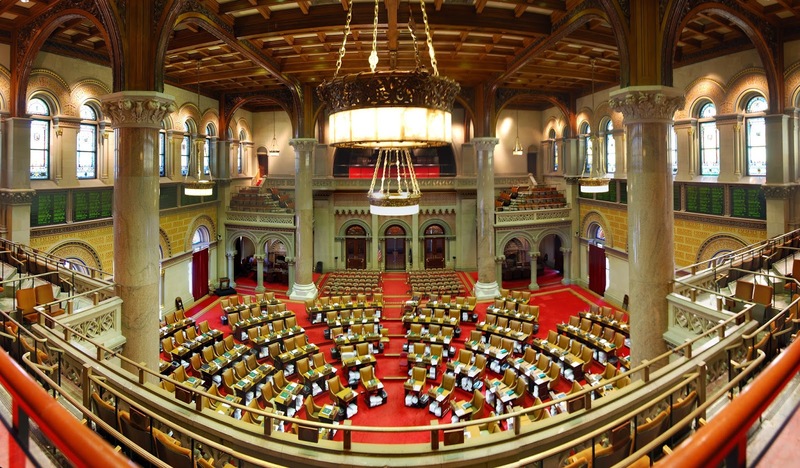 After all, when the 100-member Democratic conference convenes after April 21, and Assembly Speaker Carl Heastie wants to see who's in favor of letting the MMA bill going to the floor for a vote, the fate of the sport will literally rest in the raised hands of the Democrats in that chamber who are still on the fence. Below are more names of those "undecideds". At this very moment, the opposition is calling each one individually and giving them various outlandish reasons why the sport shouldn't be sanctioned in New York. Really. So call or email them, because the scales need to be tipped the other way.